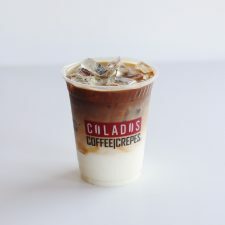 Colados Coffee & Crepes is a family-owned local coffee house creperie based in Avondale, Arizona serving traditional coffee using a unique brewing process and fresh made specialty crepes. 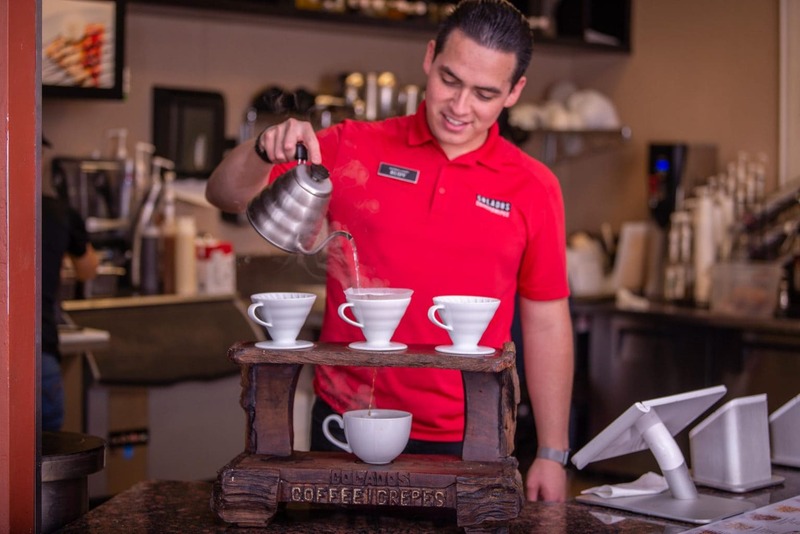 Our unique coffee brewing process dates back many generations and is a cultural flavor that cannot be found in traditional "chain" coffee houses anywhere in the West Valley or Phoenix Metropolitan area. 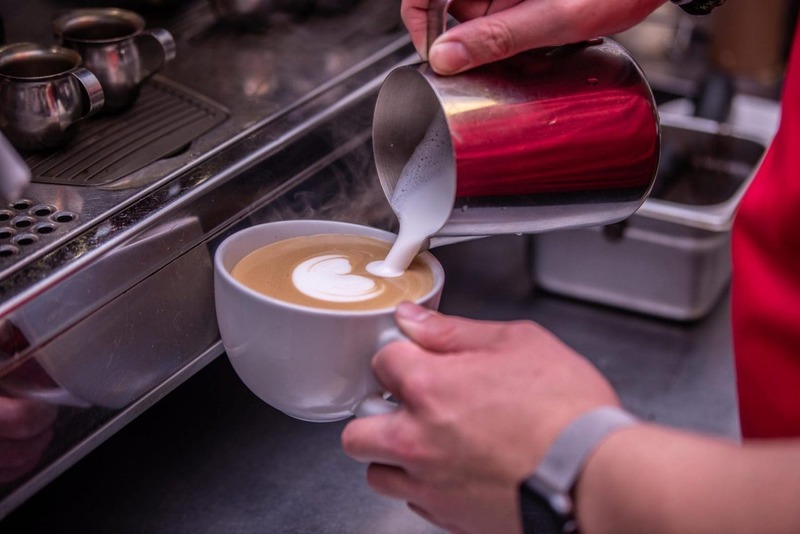 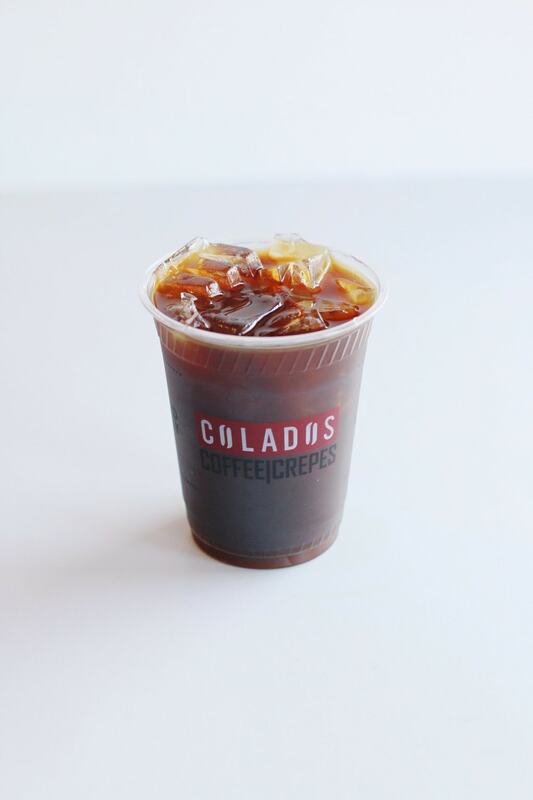 Our coffee is freshly brewed to order with our signature brewing process right in front of you. 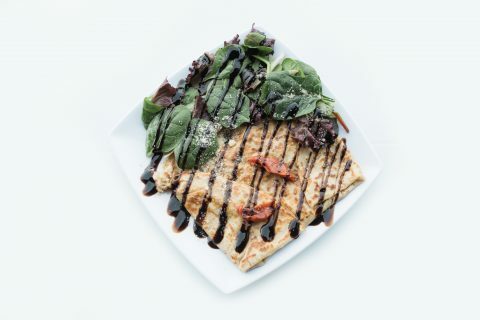 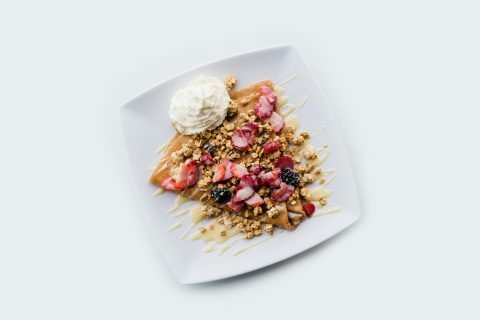 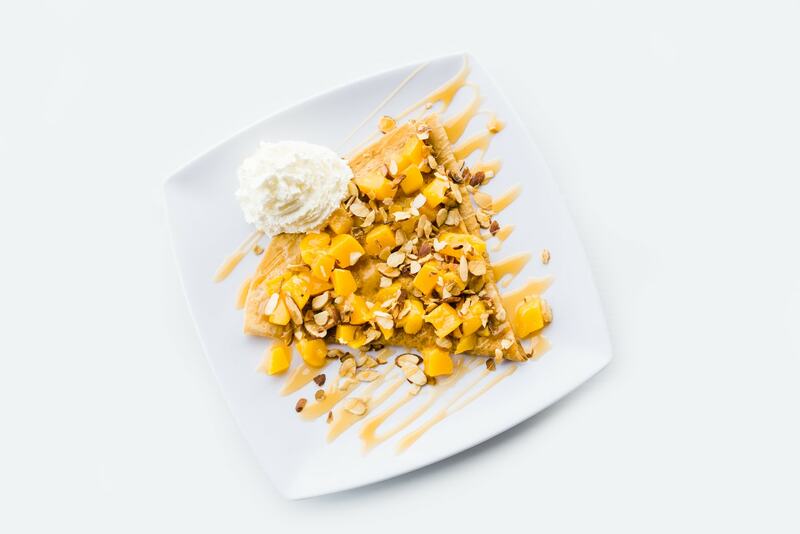 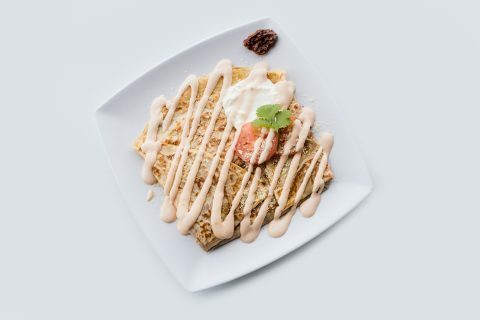 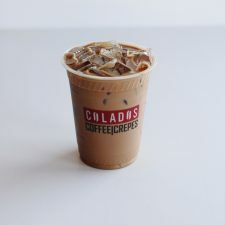 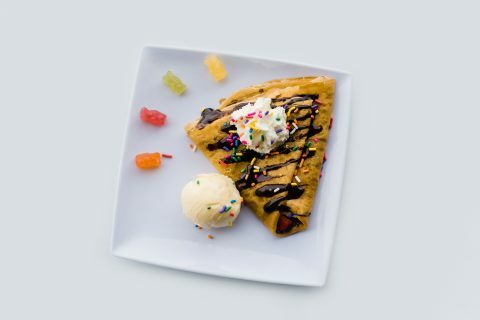 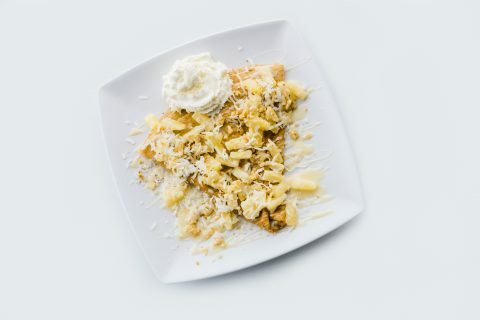 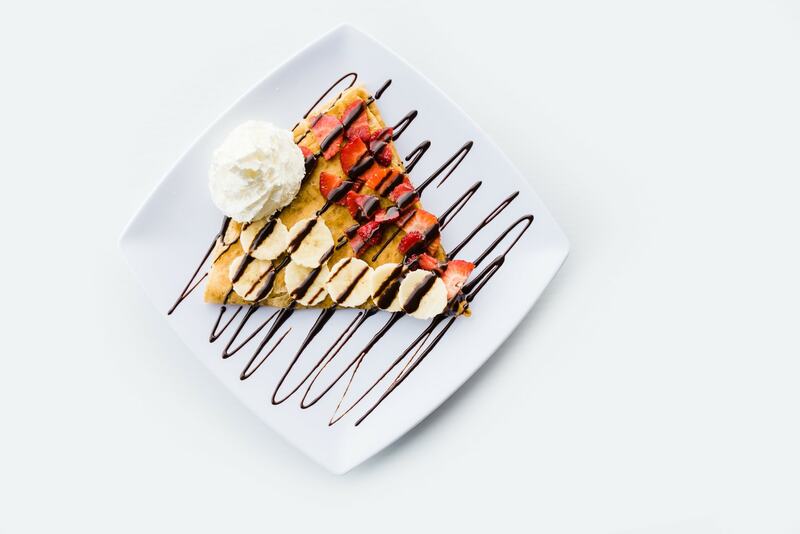 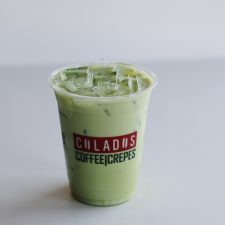 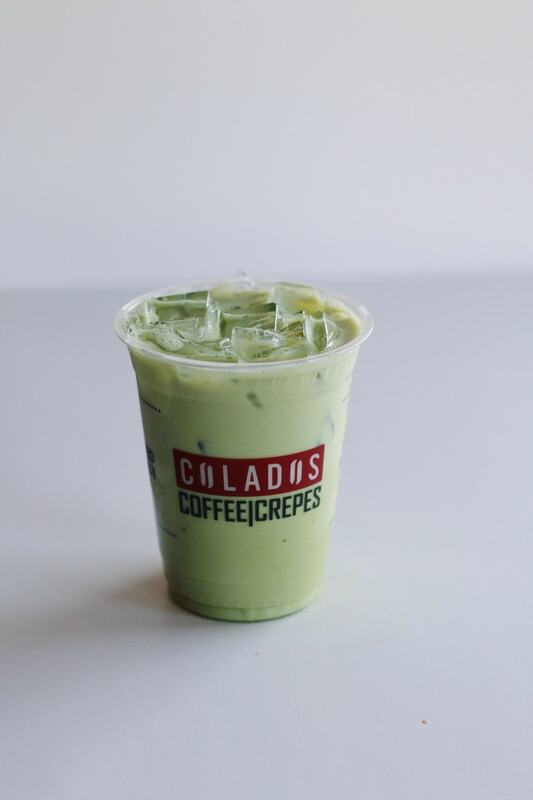 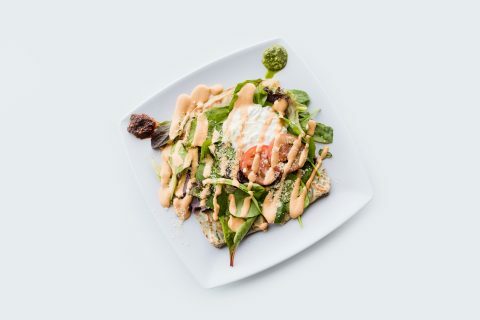 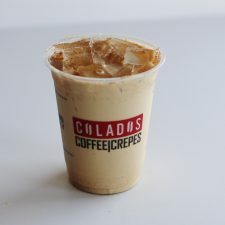 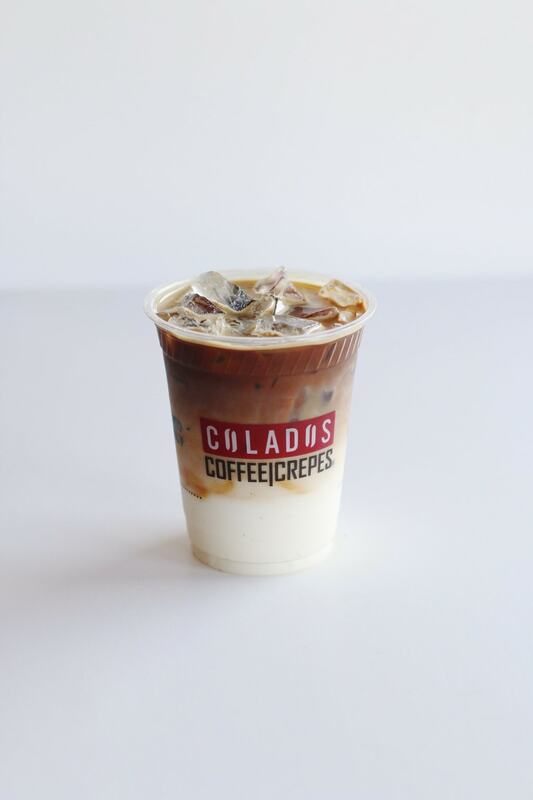 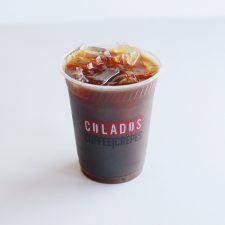 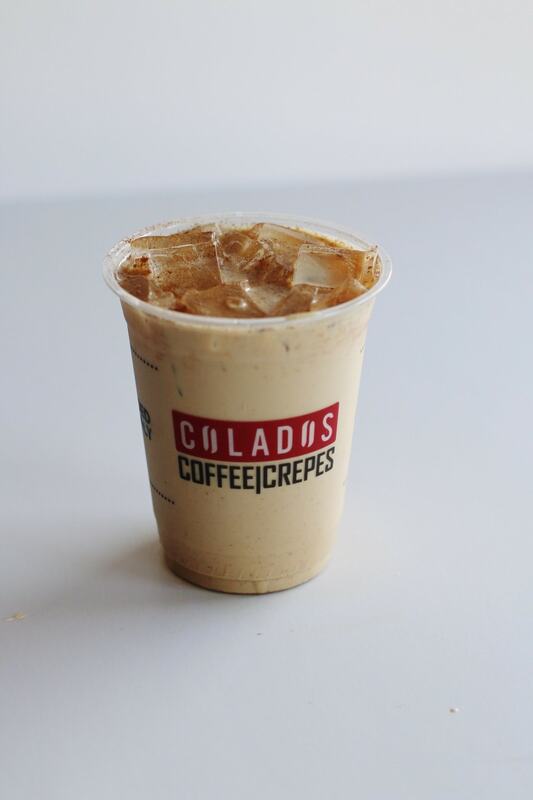 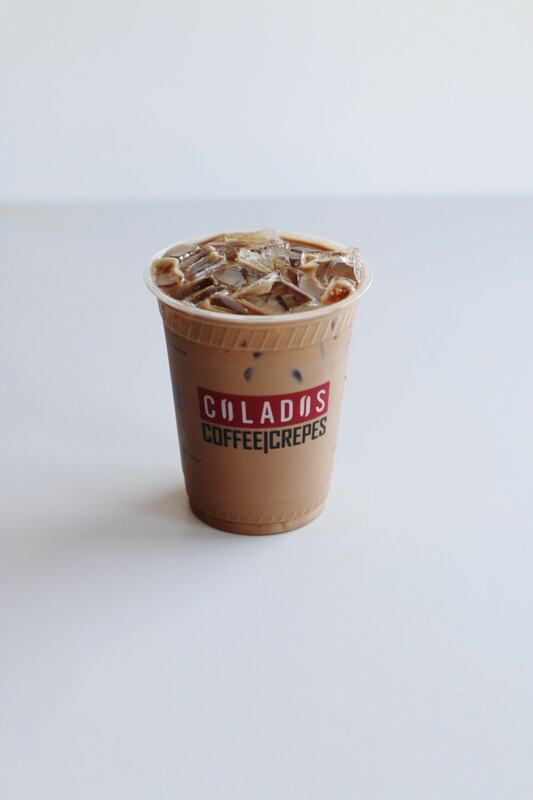 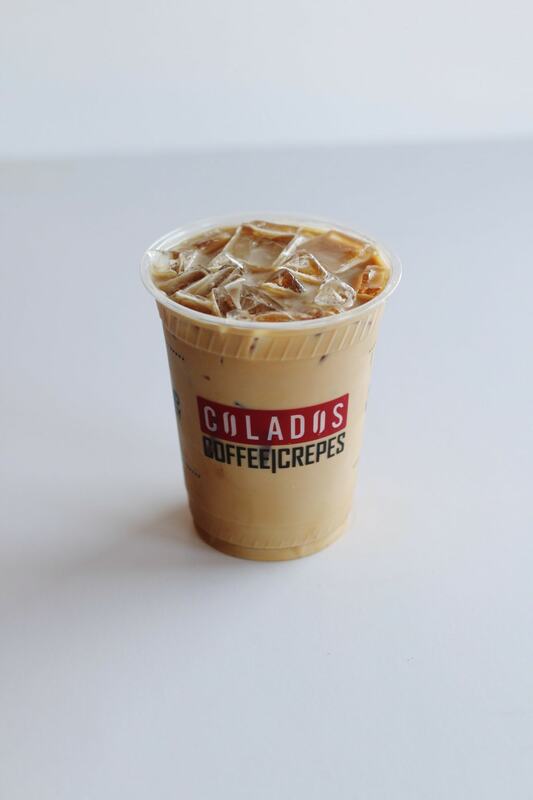 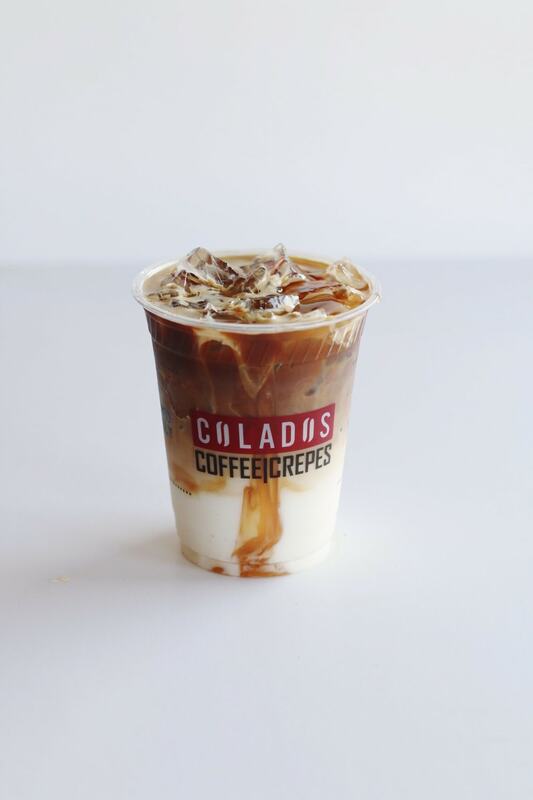 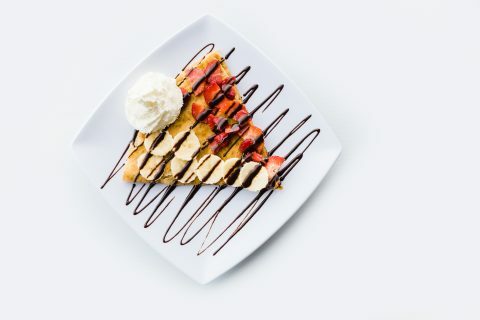 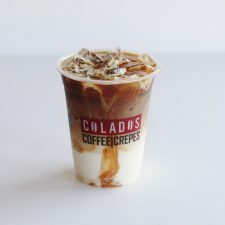 In addition, Colados Coffee offers fresh made crepes made from fresh ingredients and filled with delicious varieties of fresh fruits and savory meats. 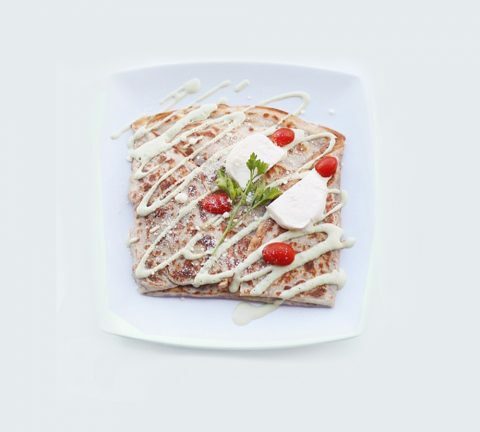 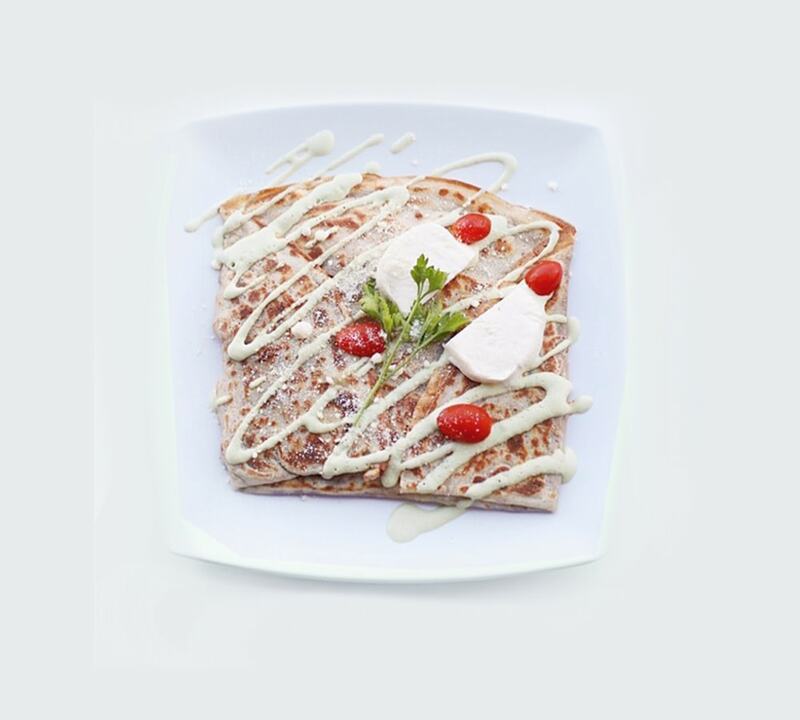 Our crepe recipes entice the sweet and savory taste buds with our creative renditions of this delicious traditional French food.